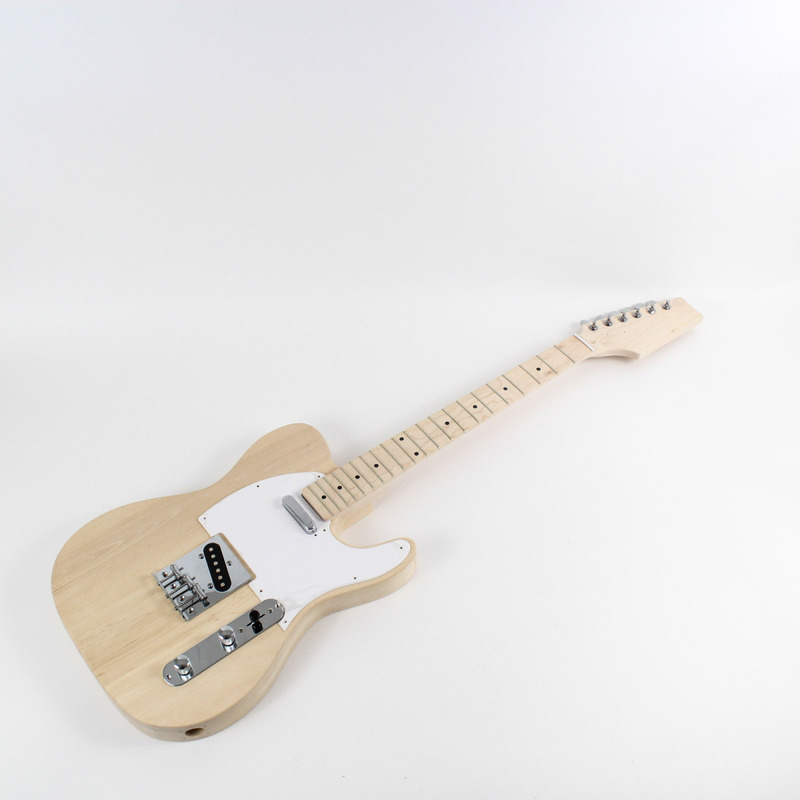 Since the 50’s the Telecaster has claimed success amongst all genres of music. 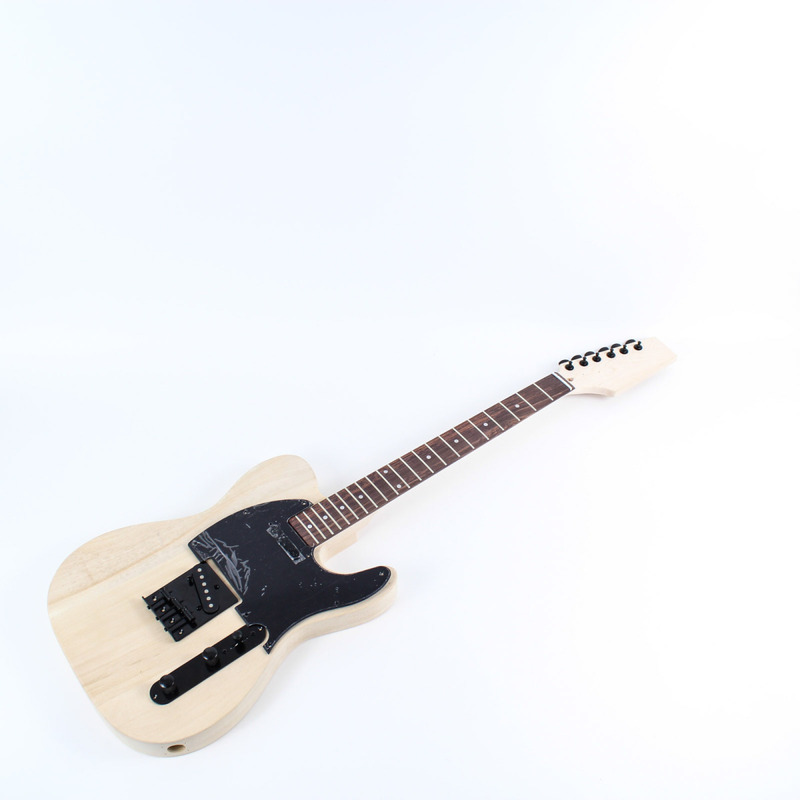 With it’s classic styling, the Telecaster is a perfect for guitar for all styles of music, heavy, soft, and anything in between! 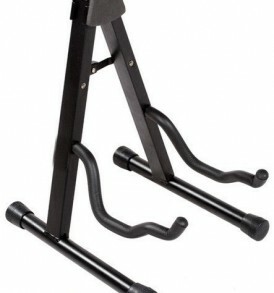 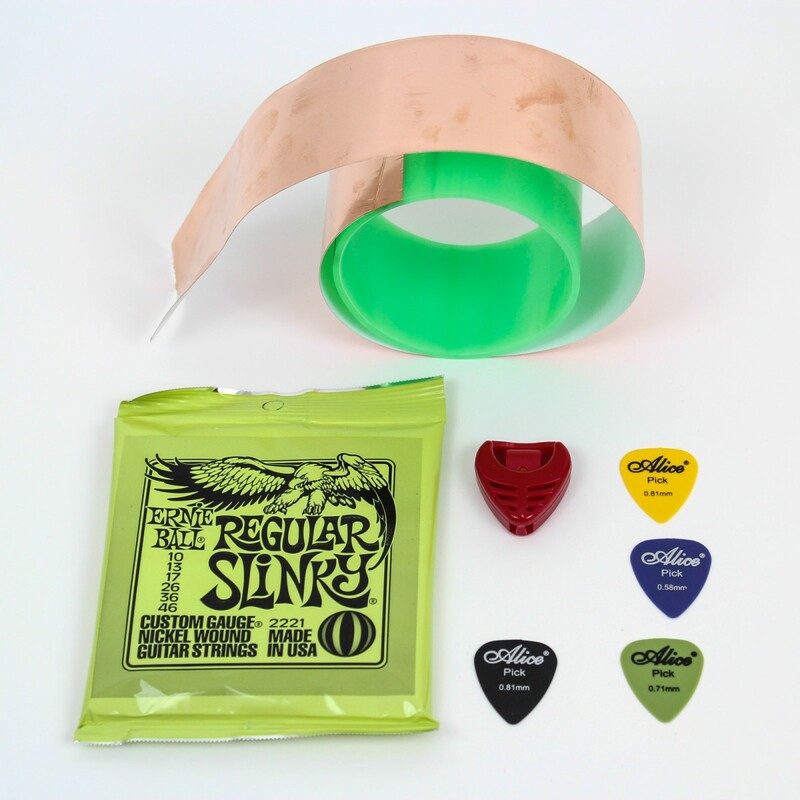 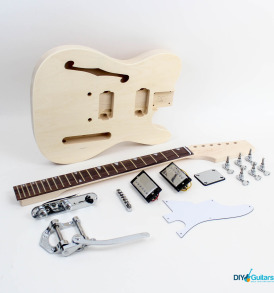 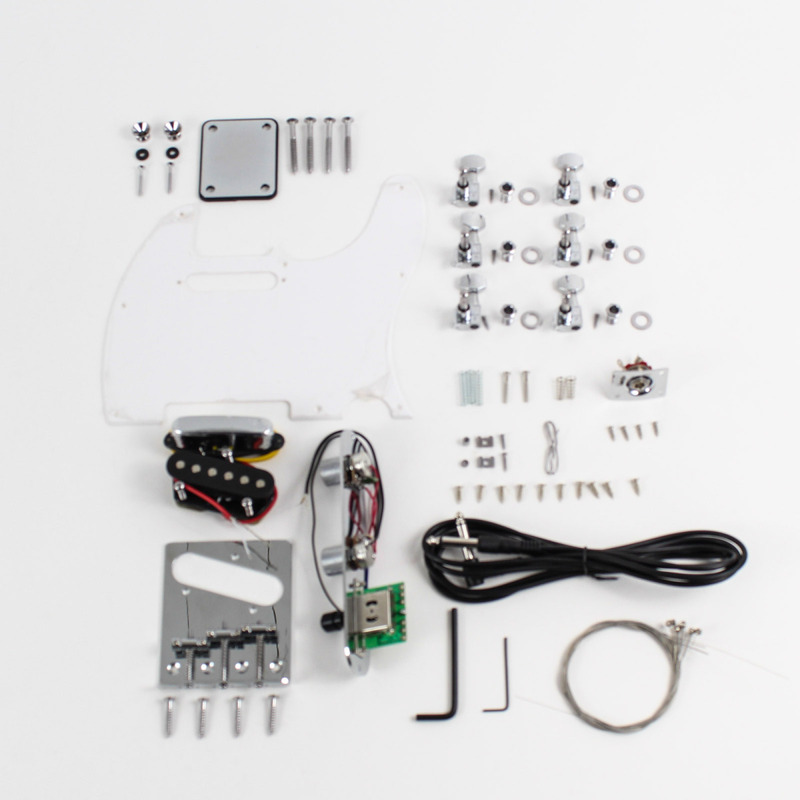 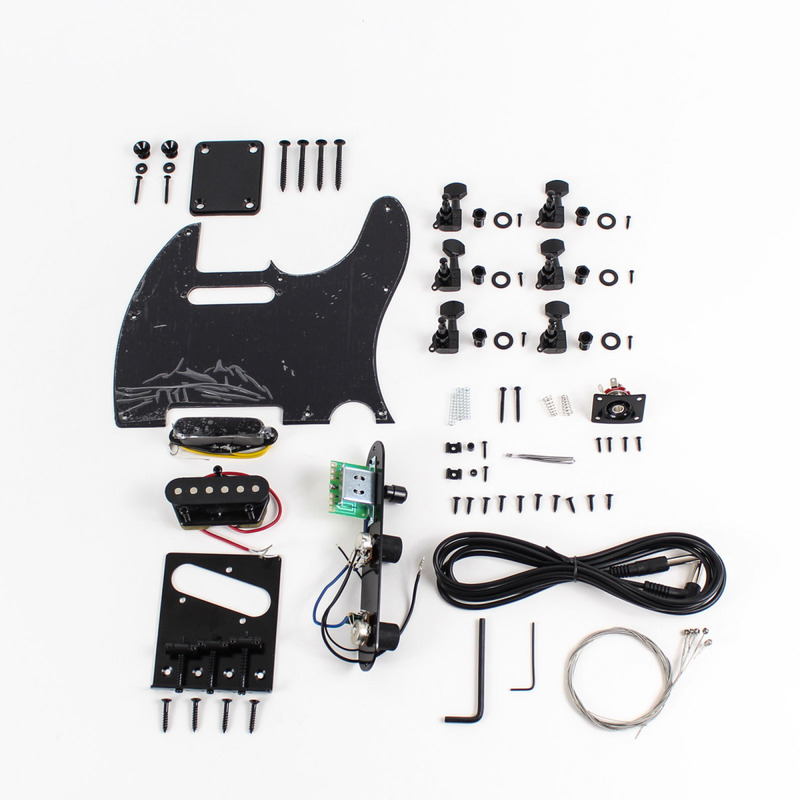 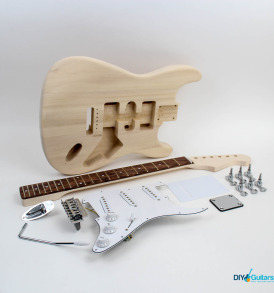 Whether your beginning to learn guitar or making them for that matter, this is the perfect choice. 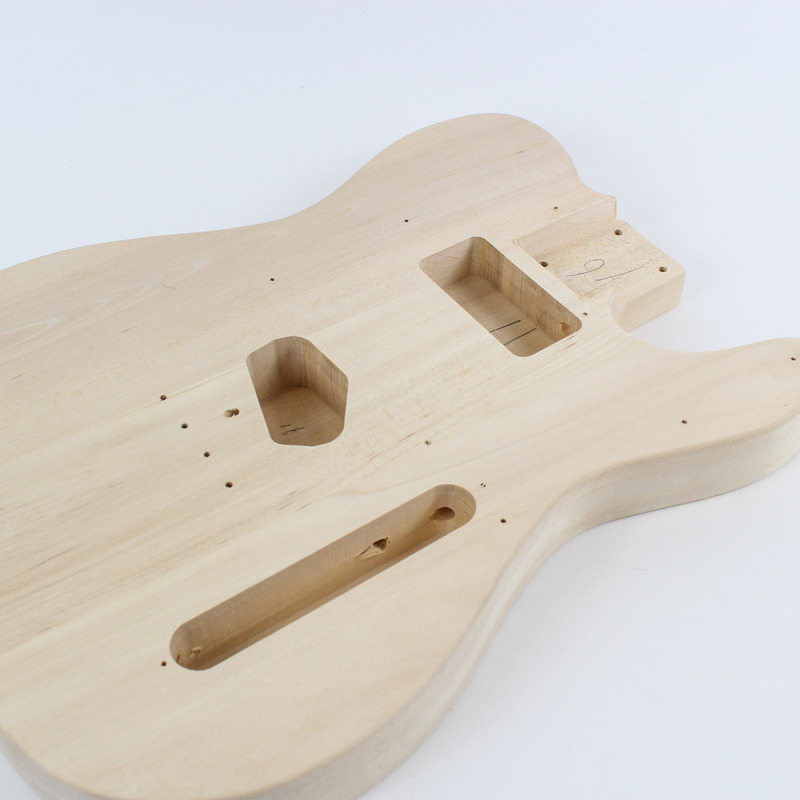 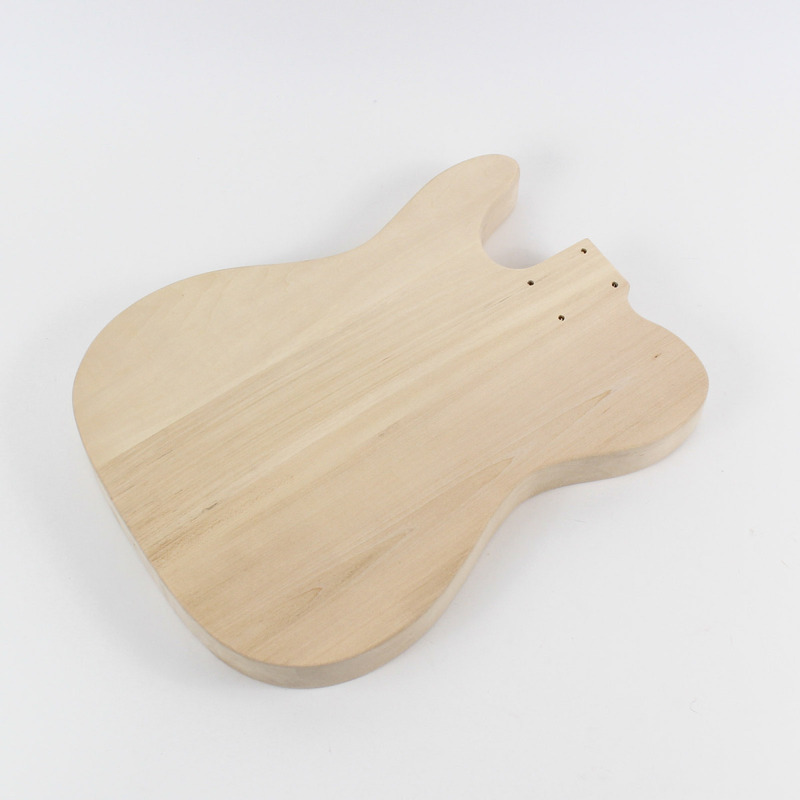 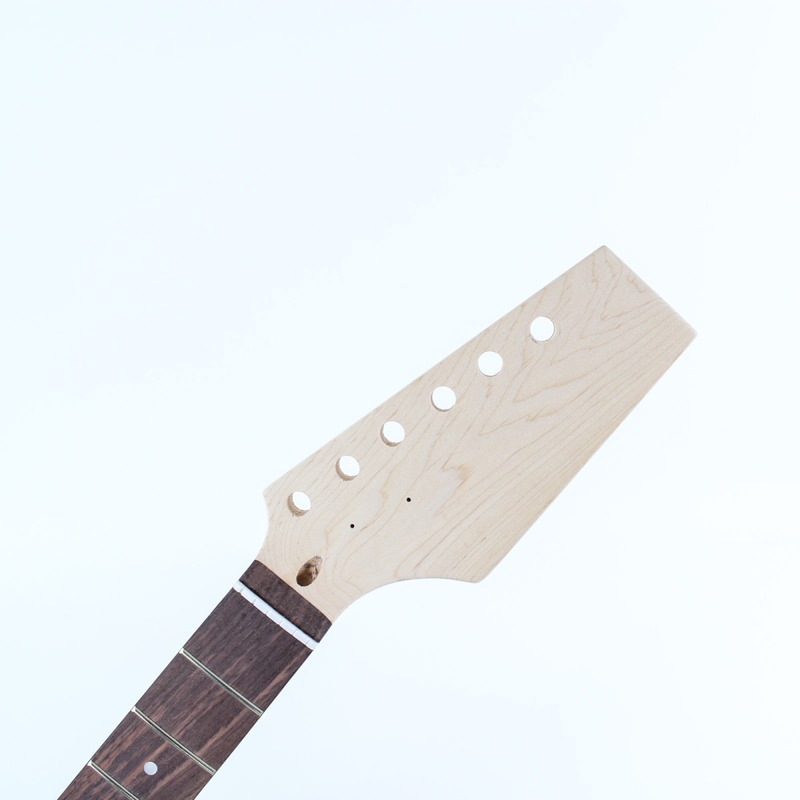 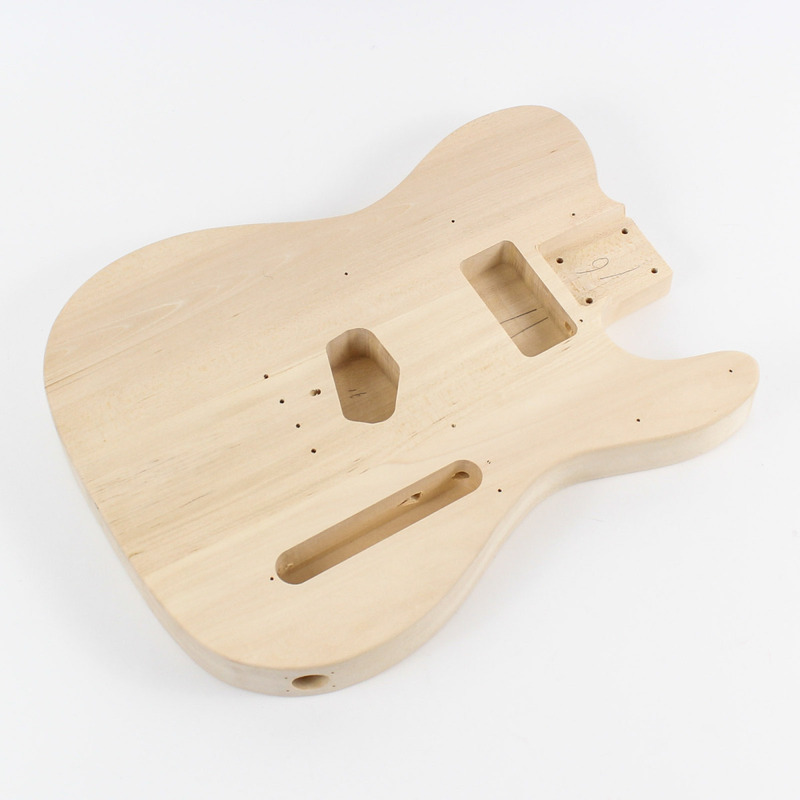 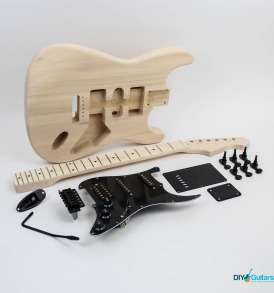 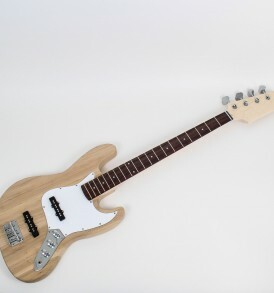 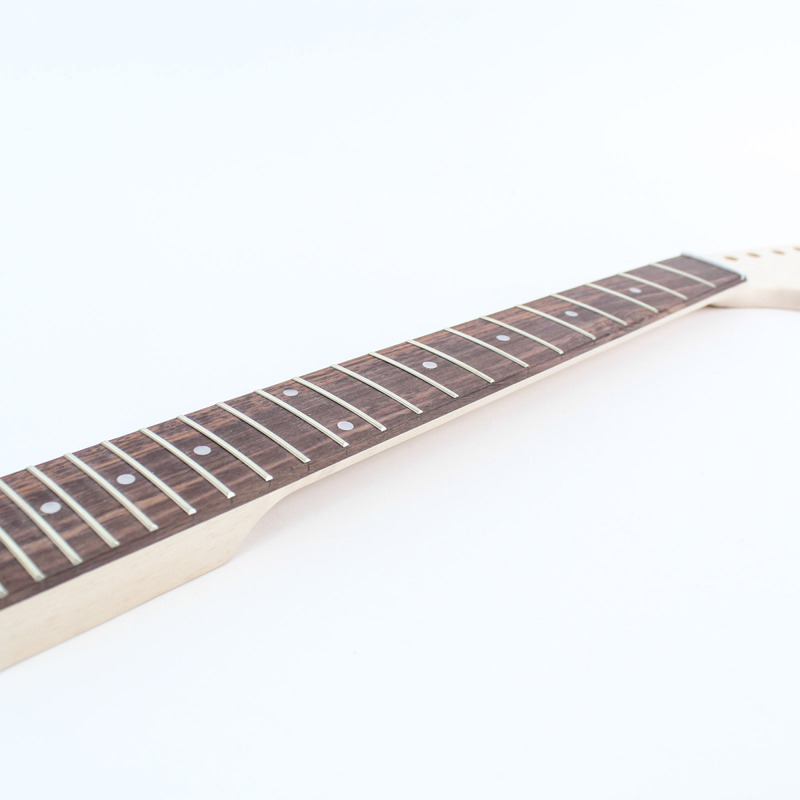 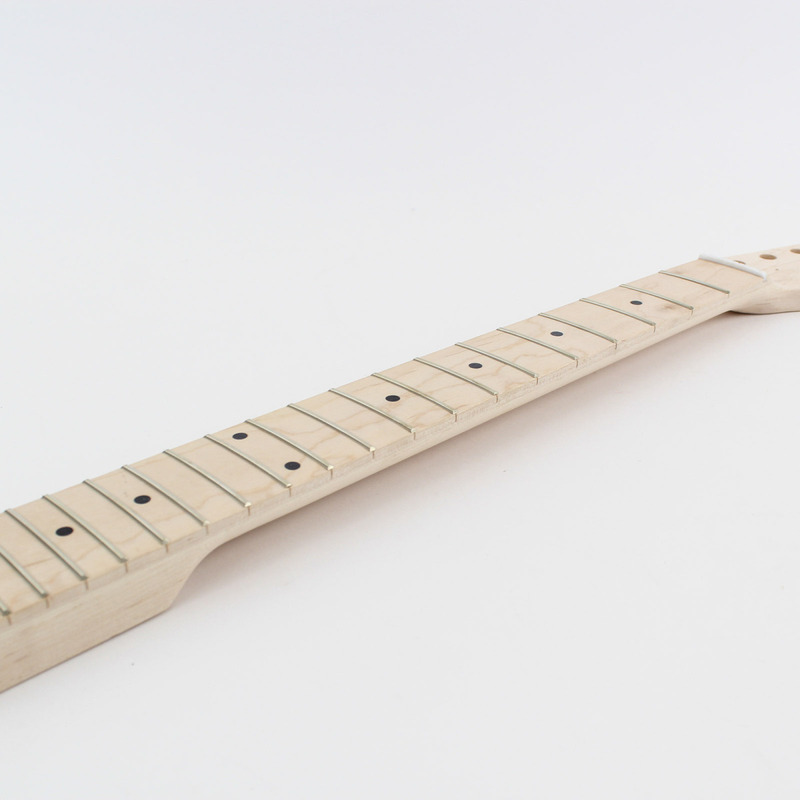 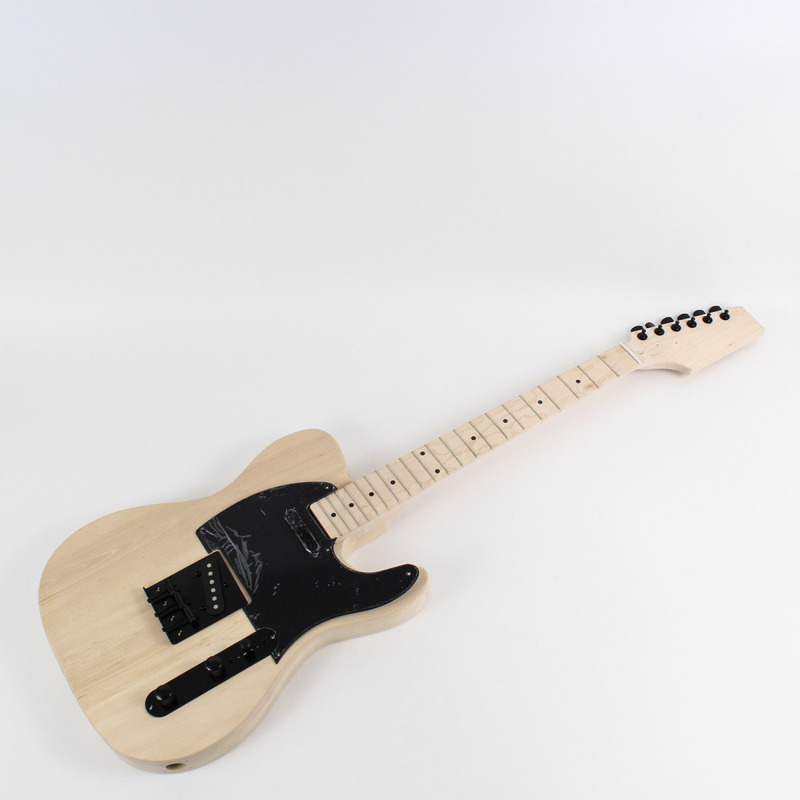 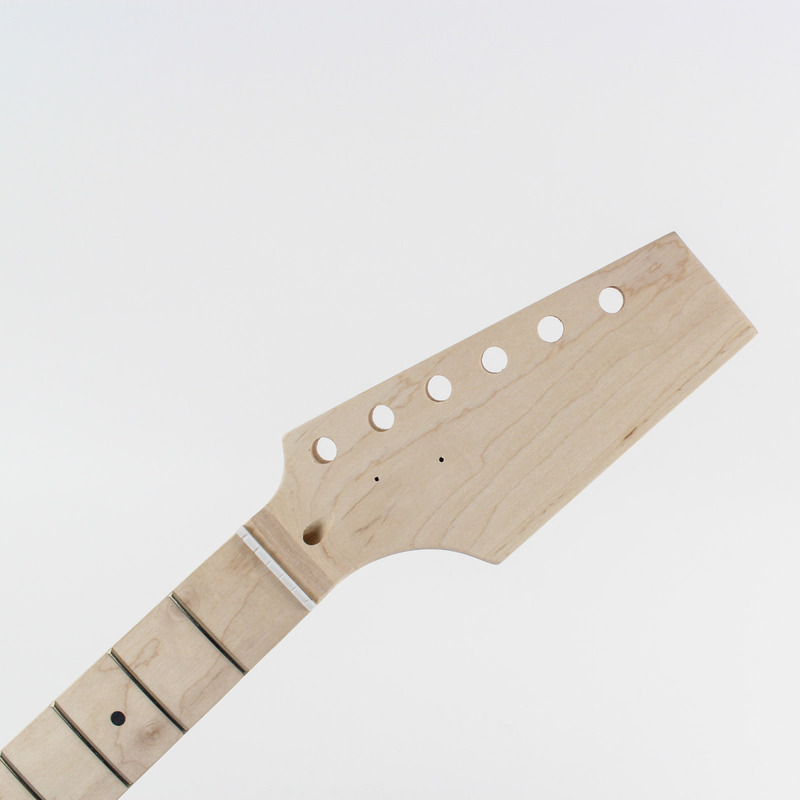 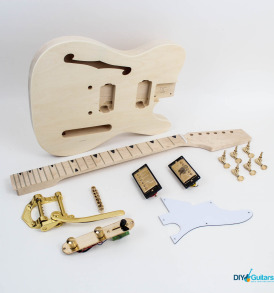 The FTL-20 comes with a Basswood body, perfect for that finish you’ve always wanted. 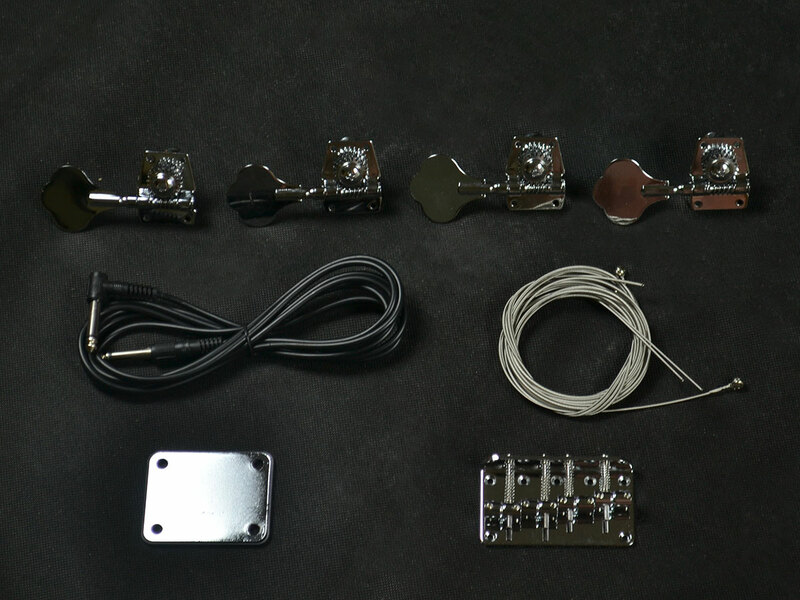 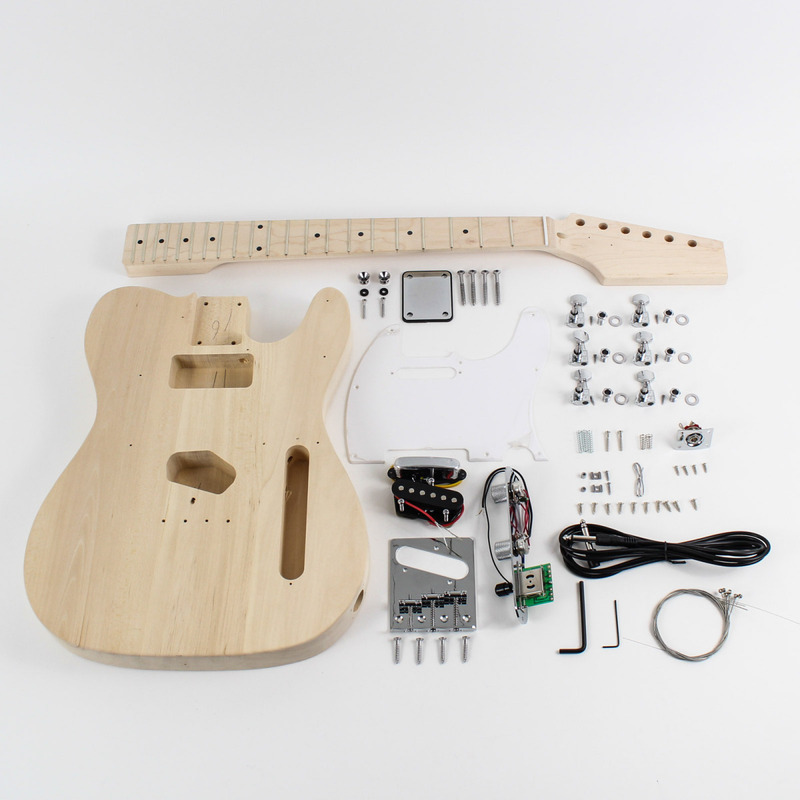 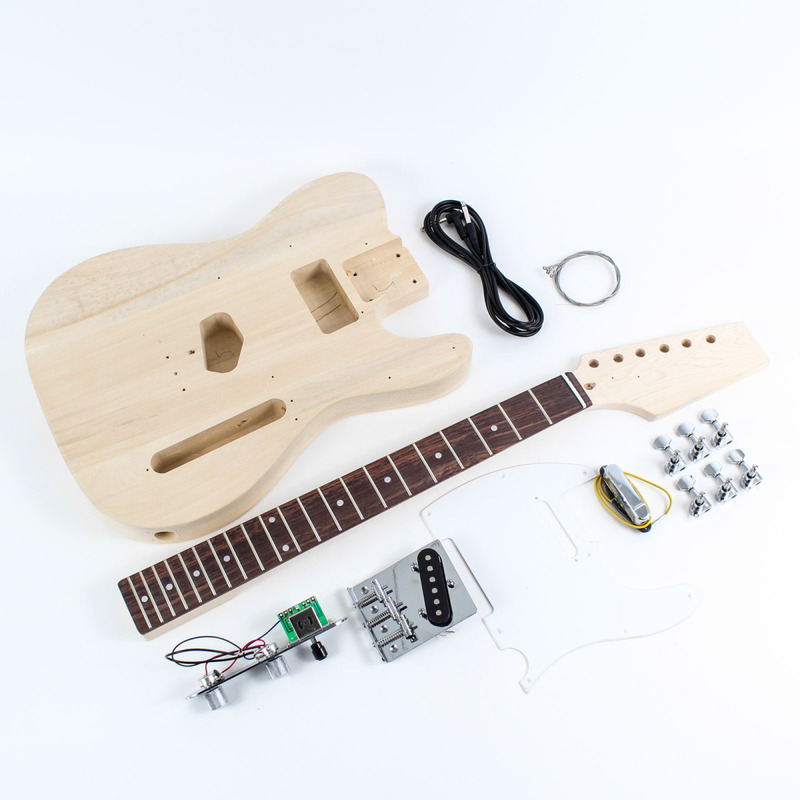 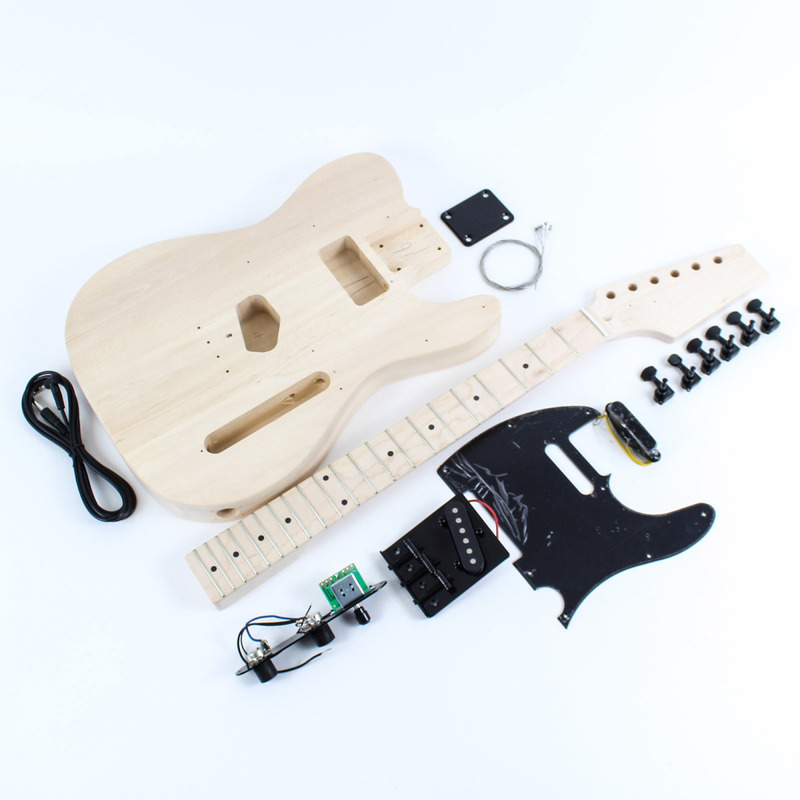 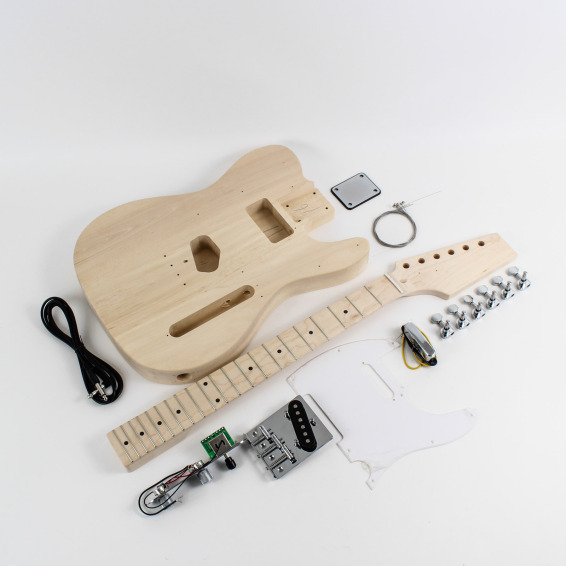 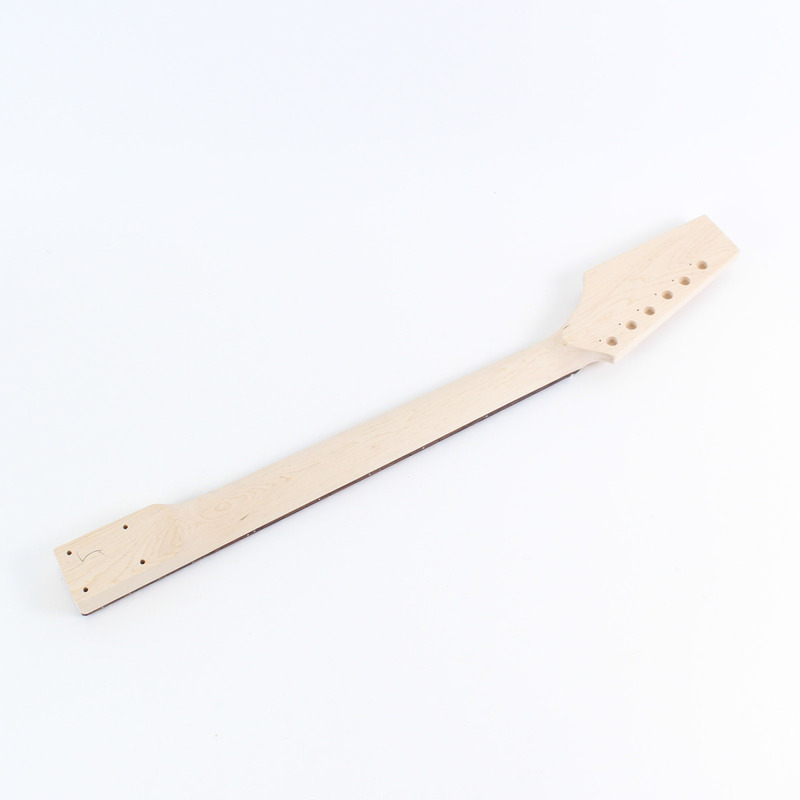 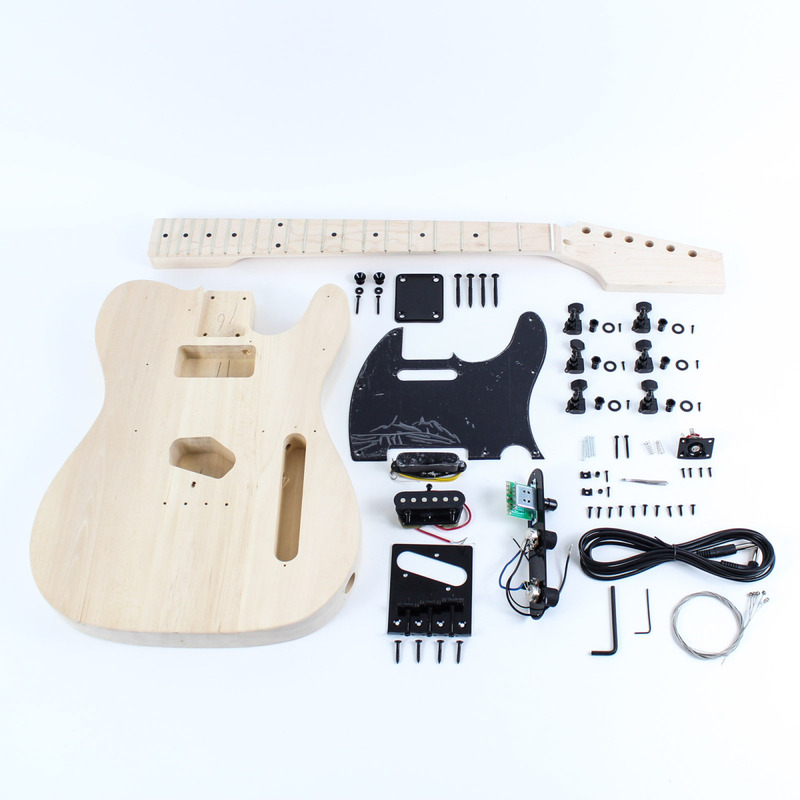 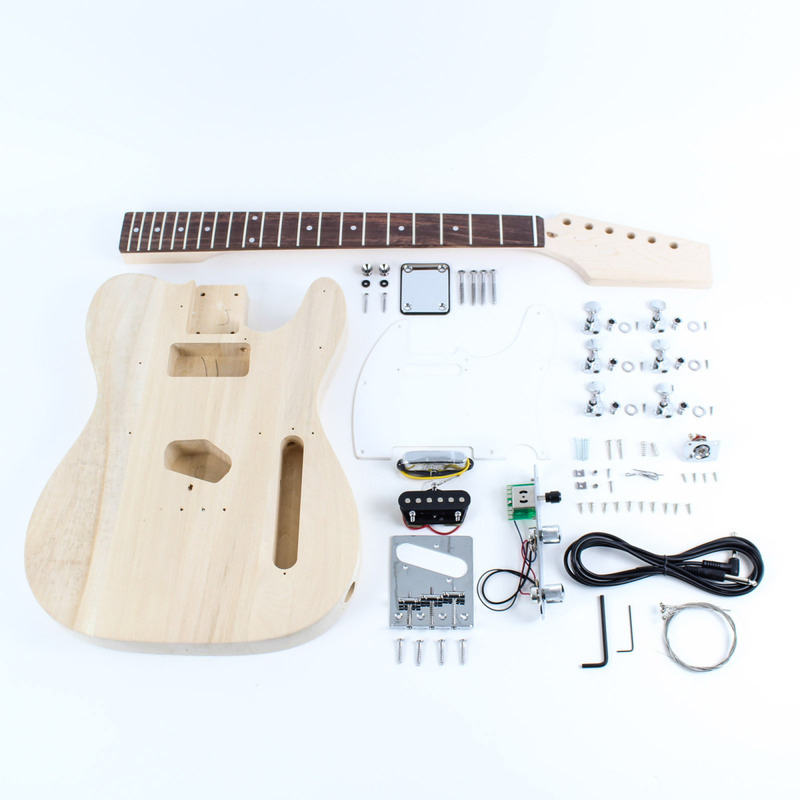 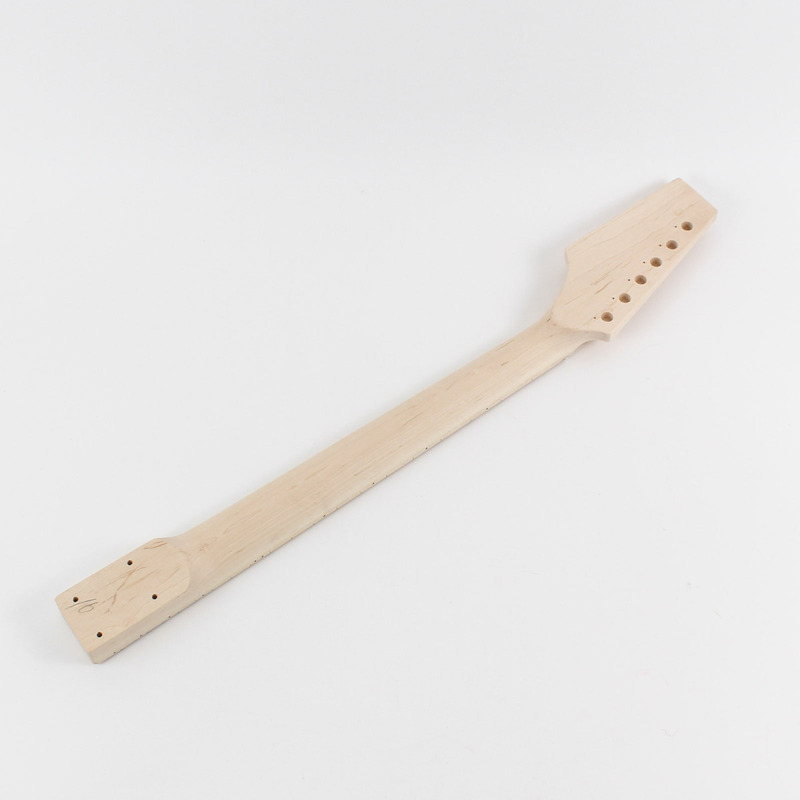 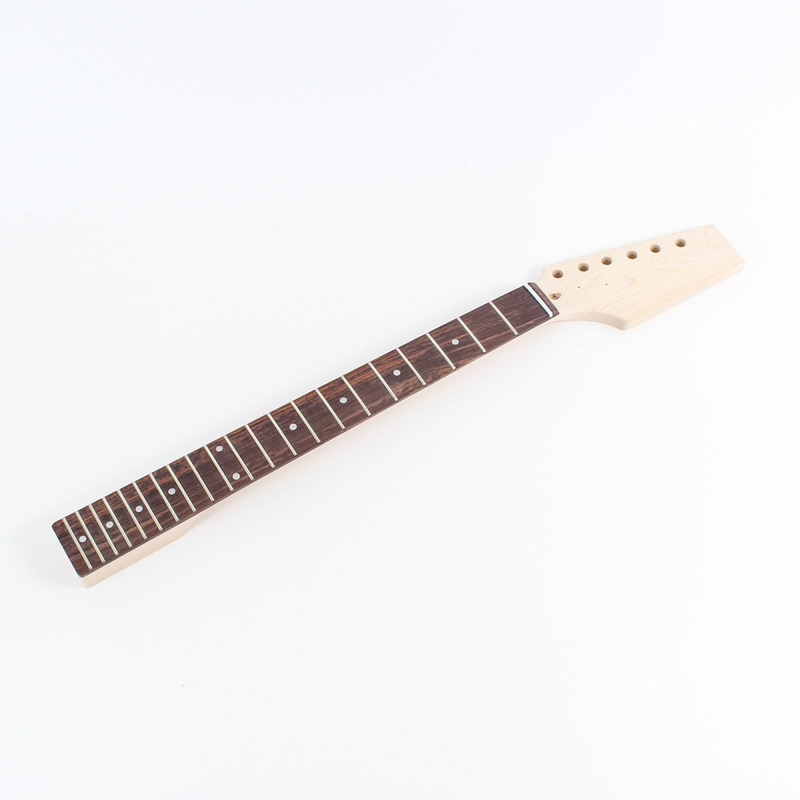 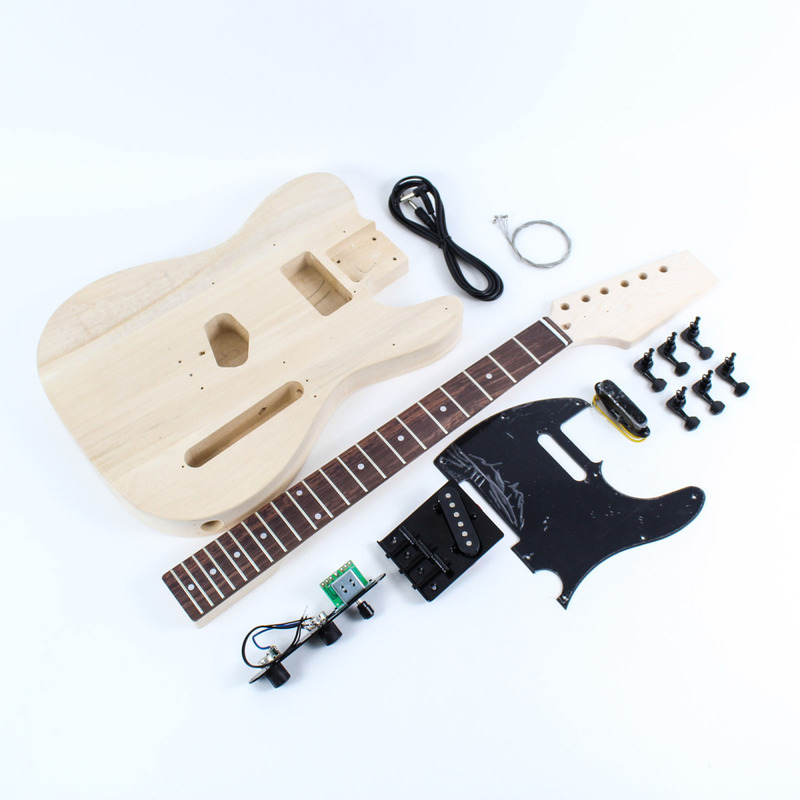 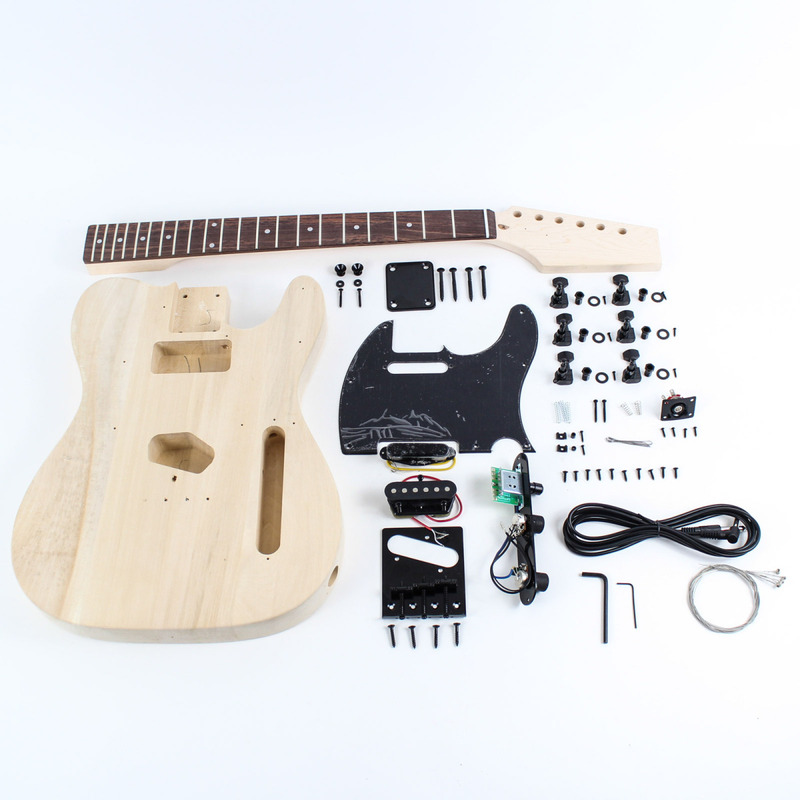 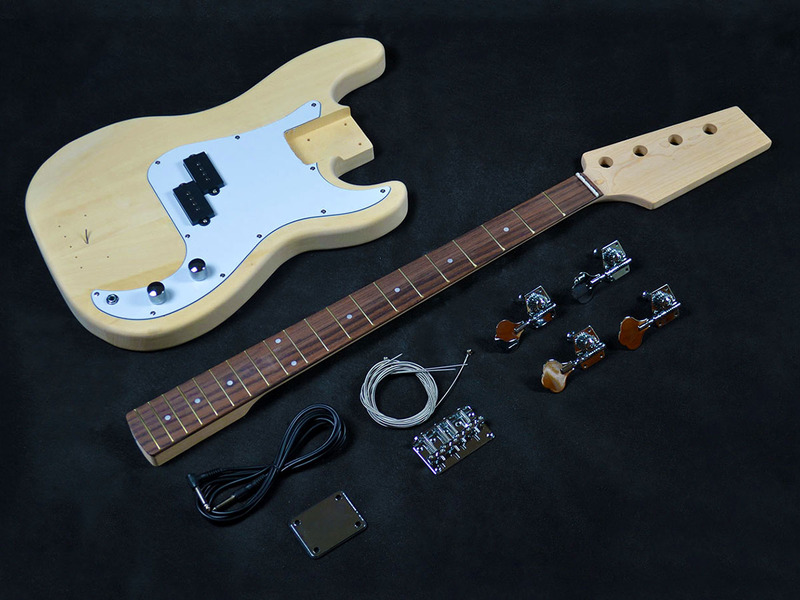 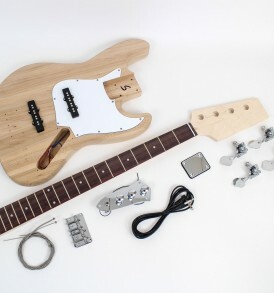 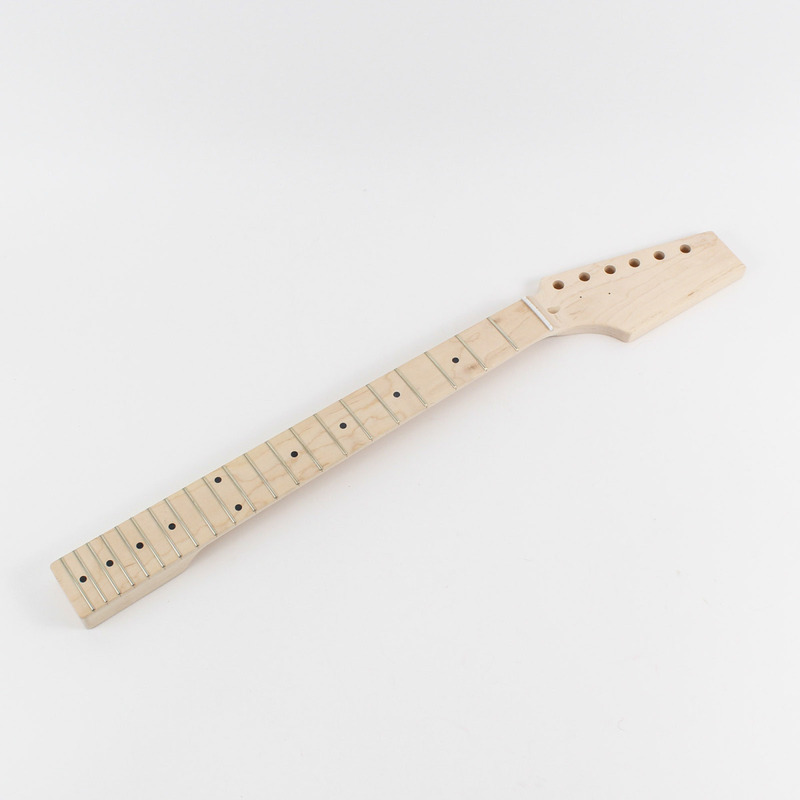 A Maple neck and a Rosewood fingerboard come standard with this kit. 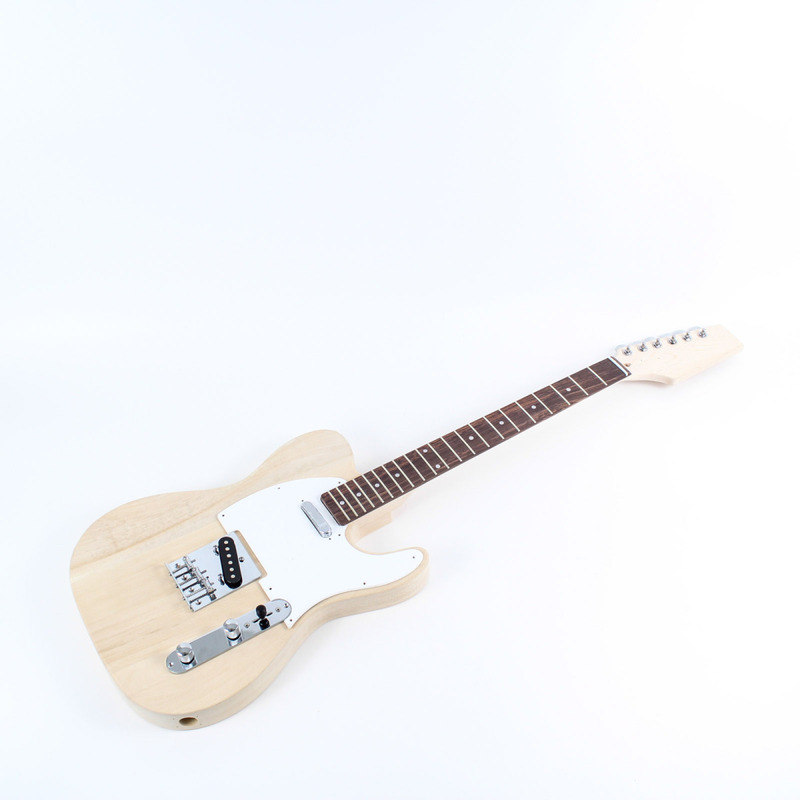 I got this Telecaster with a leather Case kit for my husband, he’s extremely happy with both, thankyou!